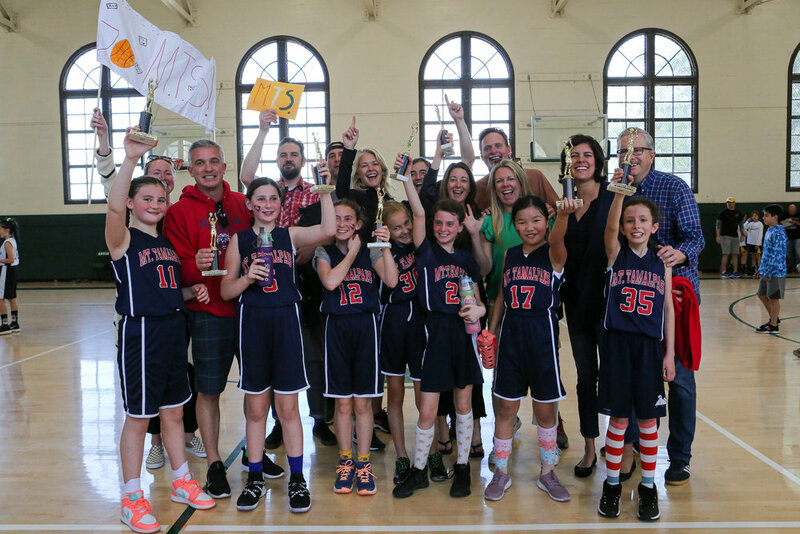 The 5th grade girls basketball Red Team won the CYO championship game this weekend! They played against St. Rita at St. Vincent’s Boys School in San Rafael on Sunday. The Red Team, seeded #4 , previously beat their fellow MTS Blue Team seeded #1 in an exciting game last weekend. It has been quite the season. Congratulations, girls! You did it again!